a comment was made to the poll: Who did you miss the most after they left the show for good? 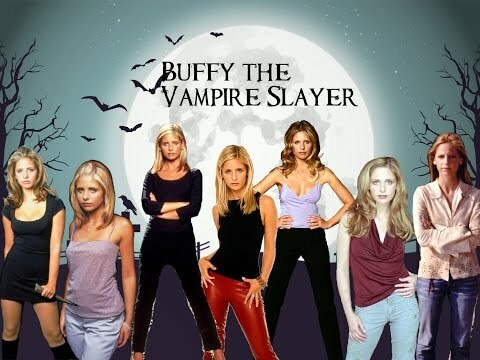 a comment was made to the poll: Which Buffy friendship? What exactly did Buffy say to Xander and Willow at the end of their fight in The Yoko Factor?